Episode 32! 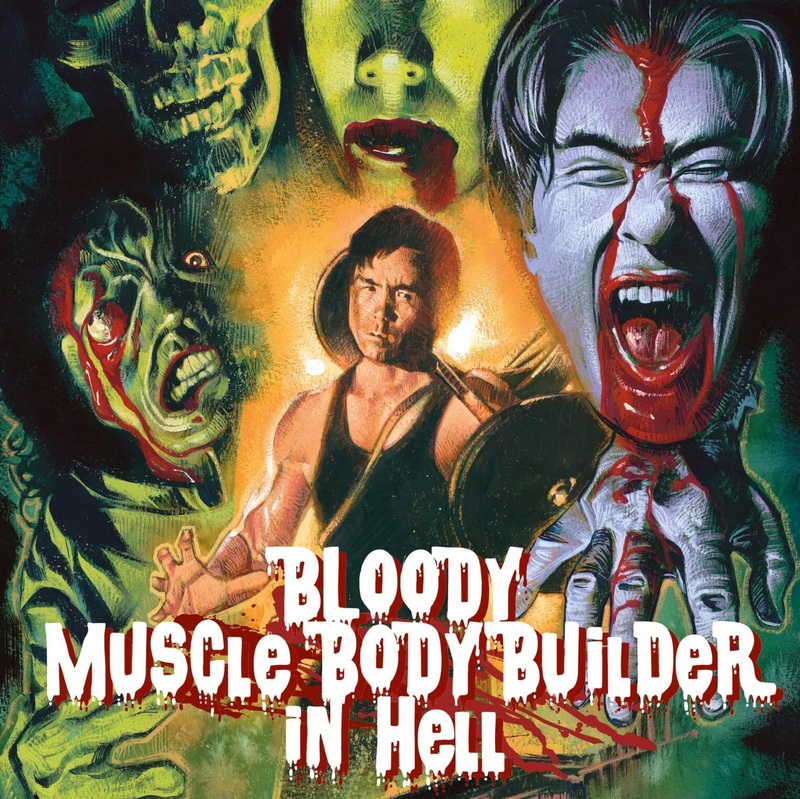 Talkin’ about the low-budget Japanese horror film Bloody Muscle Bodybuilder in Hell, directed by Shinichi Fukazawa. We also were on full-on ramble mode so we go in and out of many different things on our way through the talk on Bloody Muscle Bodybuilder From Hell.